Logic was pretty quiet over the past few months, at least by Logic standards. The rapper's been working non-stop over the past few years and he's clearly reaping the benefits of his hard labor. He previously announced that he'd be focusing on his upcoming film role and his novel this year but he obviously wasn't going to let the year pass without some new music. The rapper took to Twitter yesterday to announce his new album and today, he reveals that the first single is dropping this week. Logic took to social media to announce that he'll be releasing the title track off his forthcoming project, Confessions Of A Dangerous Mind, this Friday. The rapper announced the new project yesterday as well as a song and video that he debuted on his Twitter. It's unsure if the single is the same one as he debuted but clearly, he's kicking off the rollout for the project. It feels like we could be getting the project in the coming weeks. In January, the rapper shared details regarding his debut novel, The Supermarket. 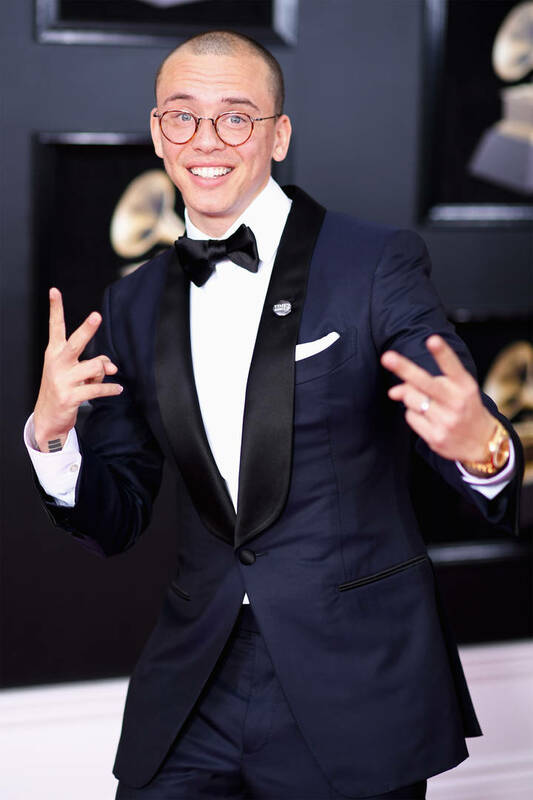 Logic announced that the book would be arriving later this month on March 26th. He hasn't really revealed much about the plot but he did reveal that he "created something that after the first read, you can go back and read it again and it’s a completely different book."